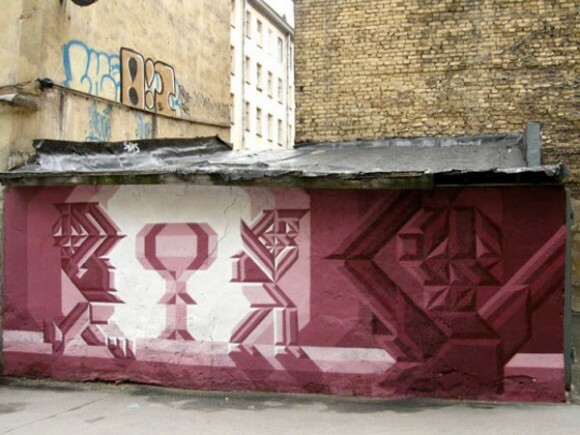 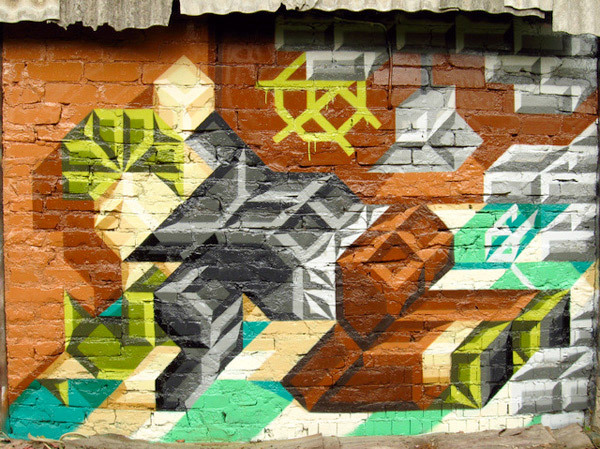 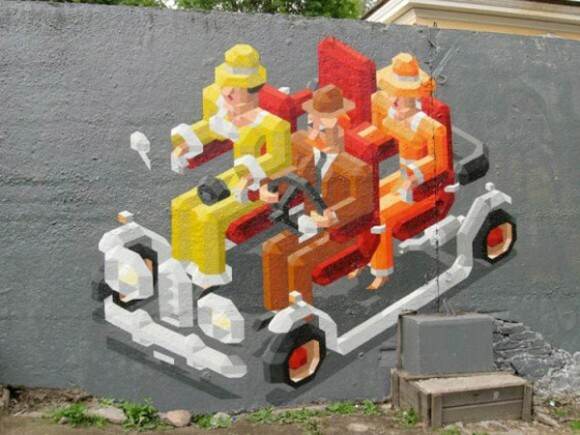 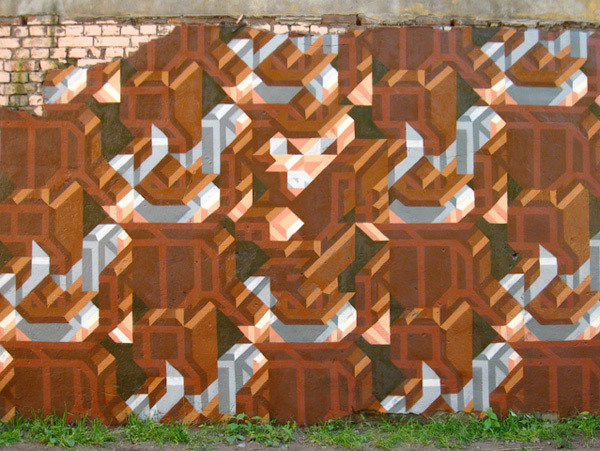 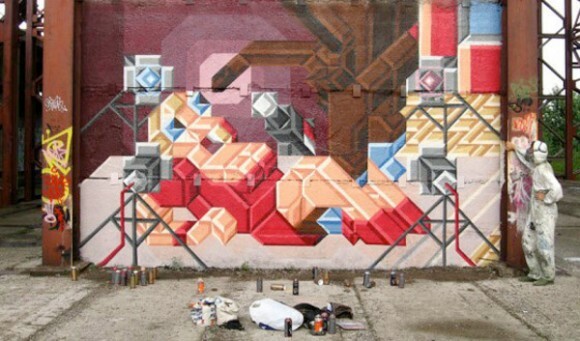 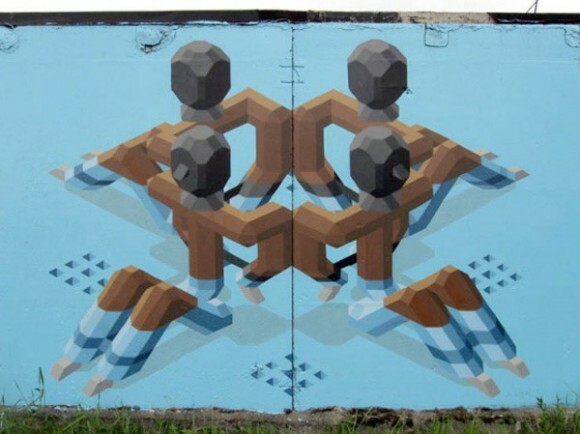 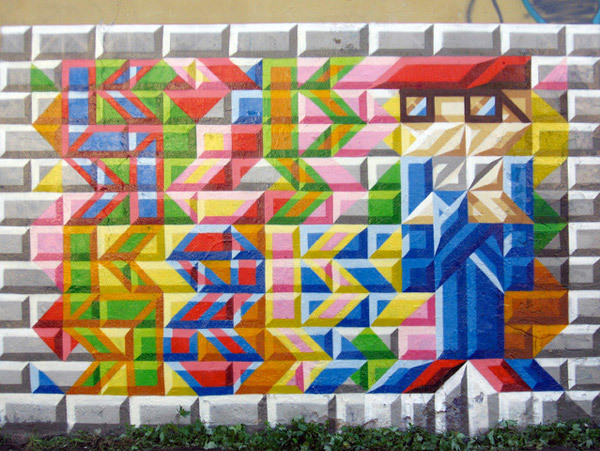 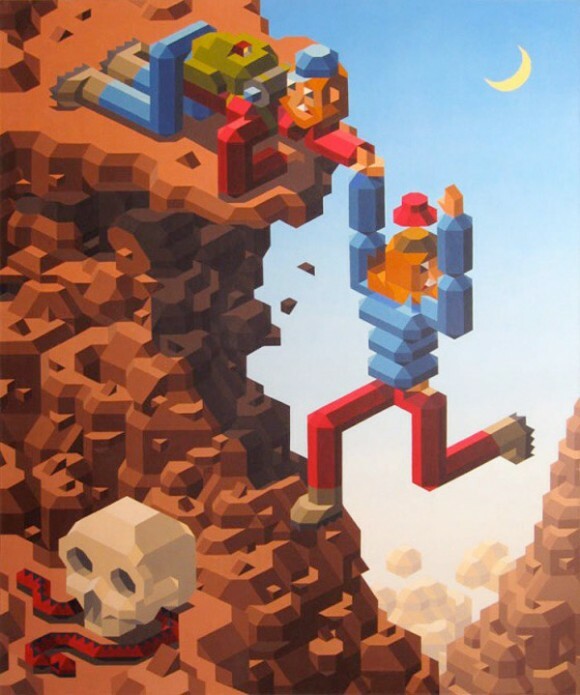 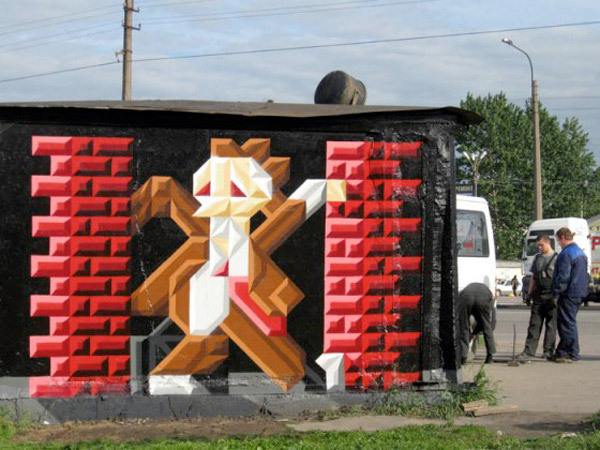 Straight out of St. Petersburg, Russia, these 8-bit graffiti pieces are the handy work of Sy. Local legend has it, he comes out at night while the kiddies are asleep and works all through the night with out one little peep. 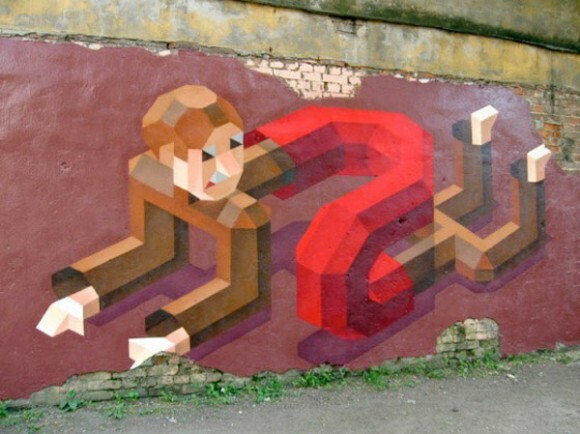 Nah, just kidding. He paints during the day to.